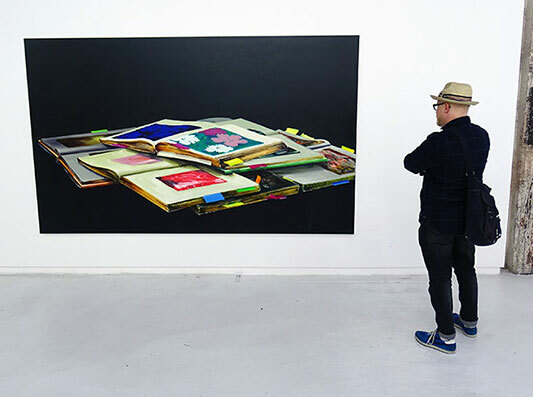 ArtBusiness.com provides complete art advising and consulting services, art appraisals and art price data, numerous articles for artists and collectors, and market research and information for anyone involved with art. 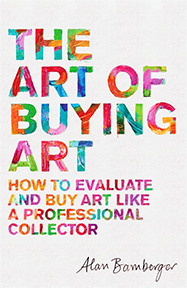 Services for collectors and people who own art include consulting and advising on buying, selling, donating, collecting or otherwise transacting in works of fine art; appraising all works of fine art; assistance with inheritance issues involving art; research, documentation, organization and assistance in settlement or dissemination of artist estates; assistance in resolving disputes or disagreements over art; and expert testimony and opinions in legal cases involving art. ArtBusiness.com accesses a variety of archives, reference resources and databases containing millions of art price sales records and biographical information for well over half a million artists. For artists at all stages in their careers, ArtBusiness.com advises and consults on all art and career matters including organizing and presenting their art, getting exposure, optimizing their websites, social media and online profiles, writing about their art, assistance with agreements or business relationships, marketing, promotion, pricing individual or multiple works of art, approaching the marketplace, targeting specific venues for possible shows or sales, website functionality, selling online, self-representation, exhibiting and selling at galleries or alternative venues, long term career development, estate issues, and appraisal and documentation of individual pieces or larger bodies of work. ArtBusiness.com contains thousands of pages of new and continually updated free content, over 70,000 images of art and gallery shows, regularly posts articles about how to understand and navigate the art world, reviews art gallery openings, critiques art, covers art market news, and critically evaluates specialized technical art and artist reference works, research tools, and online databases. Out-of-print and rare art reference books and exhibition catalogues are also available through the site.